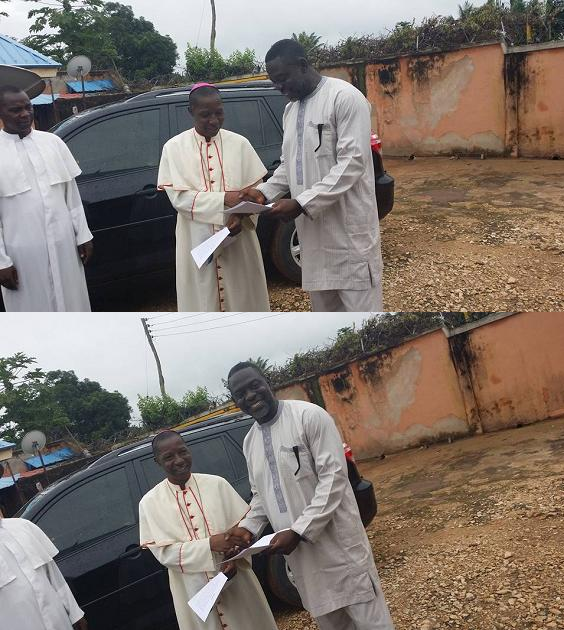 Last month,a man donated his hotel to a catholic church in Nassarawa state.Mr. 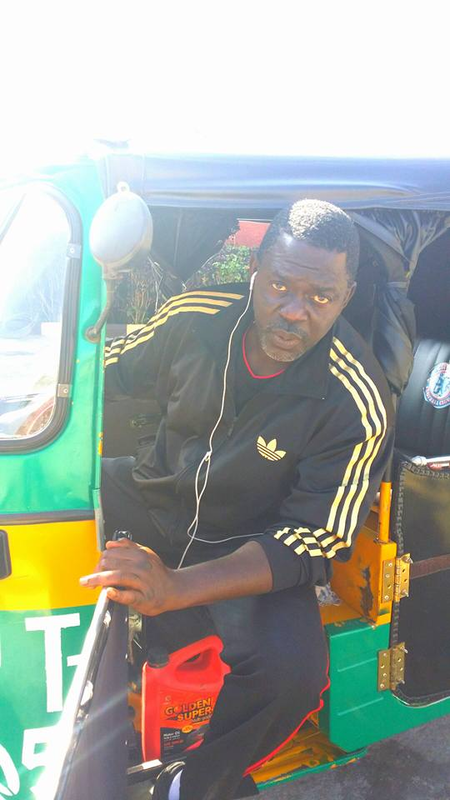 Ray Ugba Morphy says his intent is to make a difference in the life of the underprivileged.He also decided to ride a Tricycle(KekeNapep) to know what the streets feel like .He shared his story through posts on his Facebook wall. 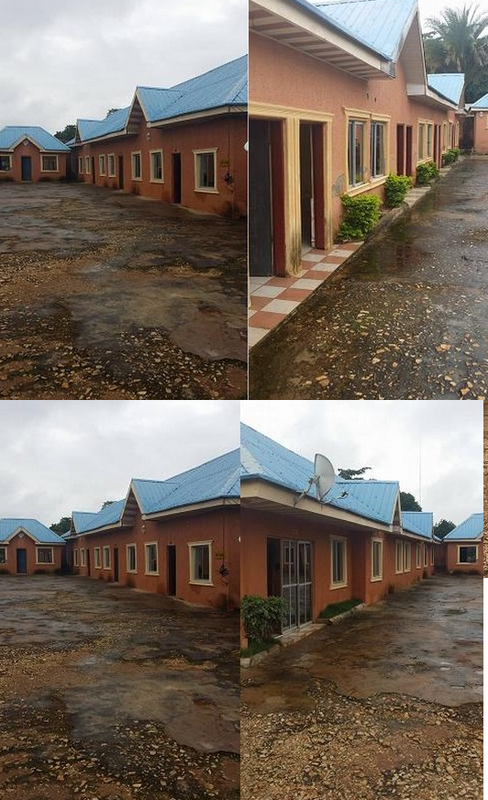 “Today, the 25th of August 2015, at 10.55am, I handed over my property at Lafia, Nasarawa State, to the Catholic Church for use as a hospital for the good of humanity. I know that most people do not know that the Catholic Church is the greatest helper of the internally displaced persons (IDPs); those victims of Boko Haram and land fracas between pastoralists and nomads. I hope my gesture can help. 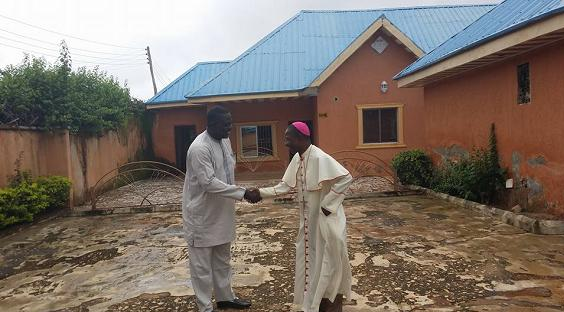 “I am not even a Catholic but I believe I have obeyed my Father-in-heaven by handing this property to the Lafia Diocese of the Catholic Church. 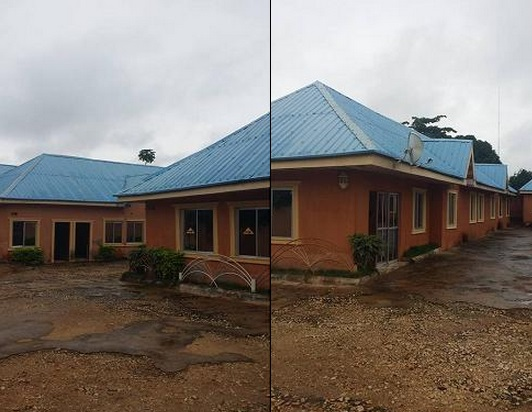 As we all know, the Catholic Church is the biggest charity service provider in Nigeria and I believe that the property I am giving away will be put to better use than the hotel it was. 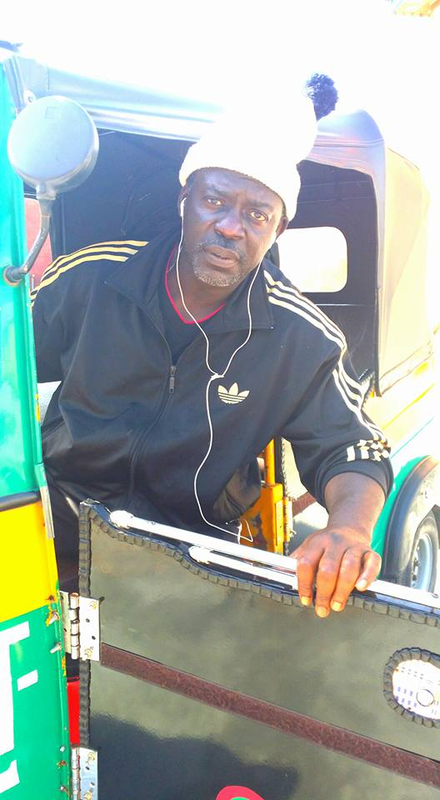 "I am back and I had a lot of fun today cruising the city as a keke Operator!Lots of fun carrying passengers to their destinations and then refusing their money. Come and see surprise, consternation, wonderment and even fear!Moreover, I had a blast speaking to passengers with an Oxford accent. Some pitied me when I told them I just returned from UK and since I had no job, I took to keke riding. Come and see sympathy. Ordinary Nigerians are truly kind and loving people! God bless you all for your kind hearts! It was fun and I had the pleasure of sharing and interacting with people I would never had met otherwise! Glad I had the brainwave to do this. A couple of females even shed tears of sympathy for me. They were sad that I came back home from abroad only to become a keke Operator! Women can be so kind!"